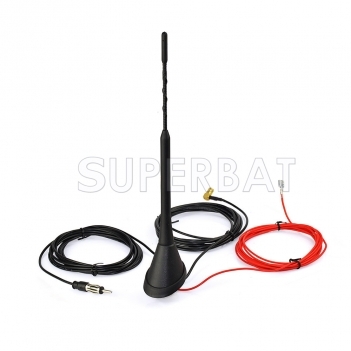 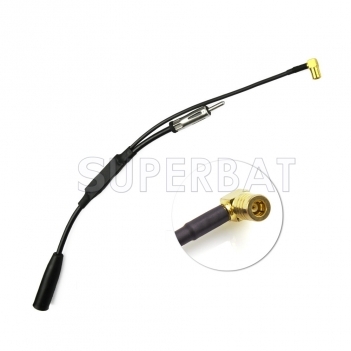 Used for antennas, coaxial cables, radioscanner, ham radio transceiver, CB radio handheld & amateur radio devices. 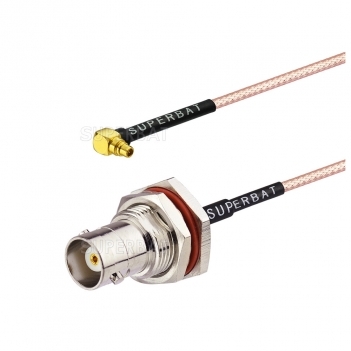 Interface types are included in RF adapter ,such as SMA, TNC, N and BNC,which are available in male, female, plug, jack, receptacle gender, in 50 Ohm &75 Ohm impedance and in standard polarity or RP. 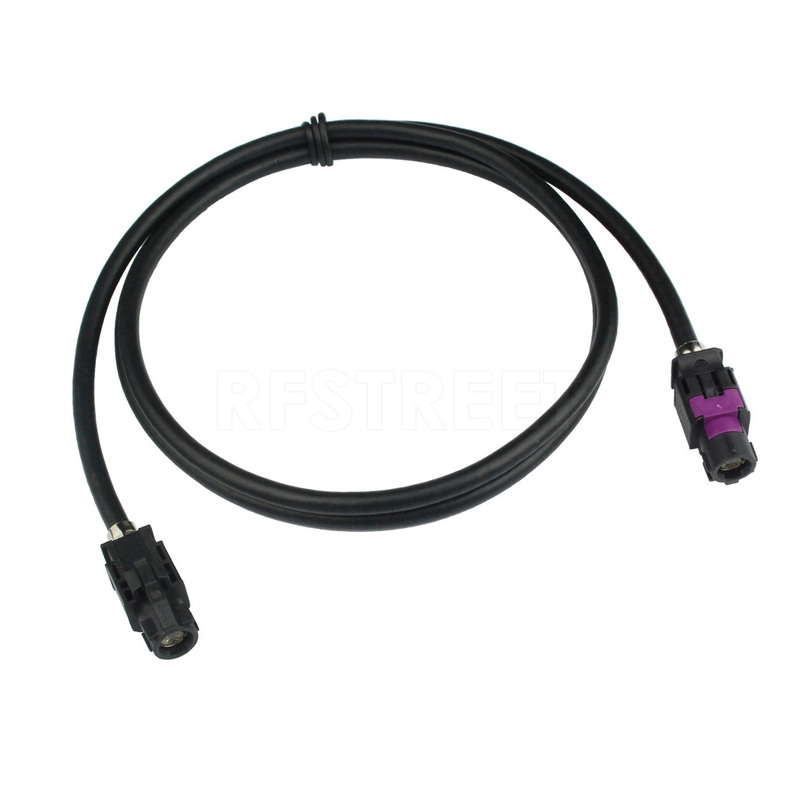 RF adapters are available in quick disconnect (QD), push-on or standard interface , straight, 90 degrees versions,as well as bulkhead ,or 359 hole panel configurations. 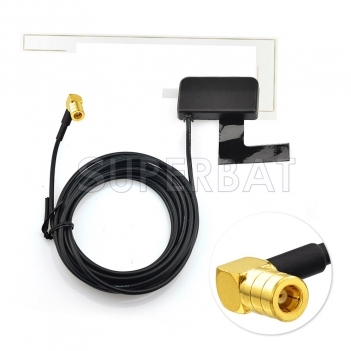 RF adapters in standard and high performance with brass body .The stainless steel body will be customized !